Are your patients struggling with insomnia? Anxiety, work-related stress, depression, loss of purpose, strong emotions. Lifestyle (e.g. too many stimulants like coffee, alcohol, or recreational/ prescription drugs). These can interfere with circadian rhythms and give the liver too much work to do overnight in terms of detoxifying. Artificial lighting (encourage patients to try setting electronic devices to night mode, and make a cutoff point for screen-time in the evenings). Noise and light pollution. Does your patient have good blinds/curtains, especially if you live near street lamps? Encourage them to try wearing ear-plugs or an eye mask. Too much time indoors and not enough fresh air and/ or exercise (unfortunately, modern lifestyles tend to be very sedentary and involve long hours, plus commuting time). 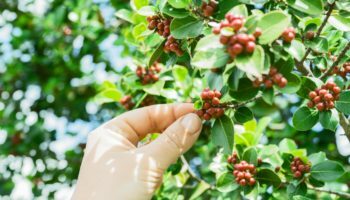 Coffea cruda is a homeopathic dilution that comes from the coffee bean. Consider this remedy for insomnia where there is nervousness & restless anxiety with excitement of the imagination, flow of ideas, and fantastic visions preventing sleep. There is a great desire to lie down and to shut the eyes, without actually being able to sleep. Once finally asleep, there is frequent & sudden startling and waking. This is a good remedy for insomnia in over-active children who wake up frightened from imaginary fears or visions. They may wake with convulsions and there can be loud moaning with sleep-talking & grinding the teeth. Eventually, they become drowsy and fall into a deep sleep. This remedy is characterized by very restless sleep with fearful dreams of robbers, thieves, or stealing. There is a feeling of constant drowsiness in the evening with much yawning followed by insomnia. Insomnia will come with a great deal of agitation, teeth-grinding, tossing & turning, and jerking of the limbs at the time of going to sleep. Sleep is very un-refreshing and light, the slightest noise is heard, and there can be extreme temperature fluctuations. Dreams are anxious, horrible, lively, and angry. There is great difficulty getting back to sleep after waking. 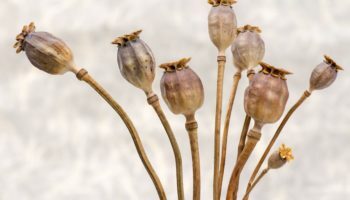 Papaver somniferum or Opium poppy is a flowering plant of the family Papaveraceae and is native to Turkey. This remedy is very helpful for insomnia from slight noises, where the bed feels too hot, and there is moaning and jerking of limbs in sleep. There is great sleepiness on reading or concentrating, but once lying in bed there is an absolute inability to go to sleep. Once finally asleep it is filled with anxious dreams & nightmares or pleasant and fantastical dreams. Sleep is stupefying, and it is really hard to get up and out of bed in the morning. Luke Norland grew up with homeopathy all around him, sharing his home with the School of Homeopathy, run by his father Misha and now brother Mani. The three have collaborated on a software module to highlight polarities in case-analysis; with rubrics that correspond to the elements and temperaments of the Mappa Mundi. 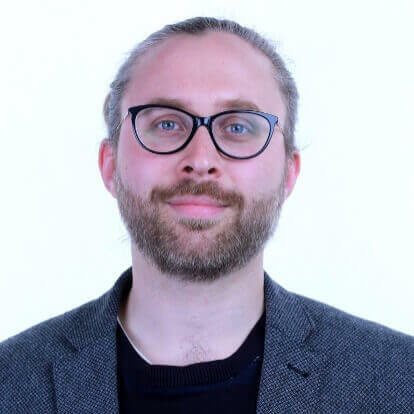 Luke has a homeopathy practice in Somerset and Bristol, combining this with his role as the UK coordinator for RadarOpus. He has already gained a lot of experience working with provings, compiling rubrics for Carbo fullerenum, Passer domesticus, Fulgurite, Galium aparine, Clupea harengus & Meles meles. He is currently editing a thematic repertory which extends the current edition of synthesis with additions made from new provings and various remedy families. He has also been busy writing a book which delves into the homeopathic themes of animal families. Luke’s degree was in classical music and he is still a dedicated french horn player as well as a student of astrology. His fascination with homeopathy is to understand the connections between people and nature, how psyche and soma are linked through shared characteristics and how we are bound together through repeating archetypal patterns.